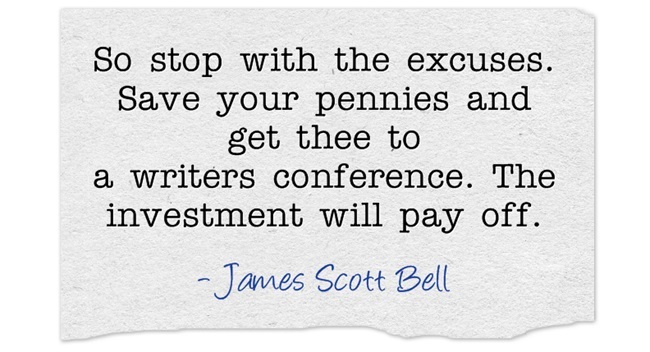 Several times I’ve heard the advice about attending writing conferences. I’d love to attend several in a year, but most people can only afford one every twelve months. This morning I’m on my way to LAX, with my writing sisters, to Seattle. The four of us will attend the Association of Writers and Writing Programs Conference this week. AWP, with membership, had a good price and there’s a lot of bang for the buck. I’m thrilled to have a chance to hear Annie Proulx (Shipping News, Brokeback Mountain), Sherman Alexie (War Dances, Smoke Signals), Amy Tan, and Benjamin Alire Saenz among other authors. During the day I’ll attend workshops, mainly on YA topics, and post some highlights on my Google+ profile. I’m a volunteer at the ginormous Book Fair, helping at the AROHO (A Room of Her Own) table. In the evening there are many happy hours to attend and I’m hitting at least these: AROHO, Arte Publico, and poetry readings. 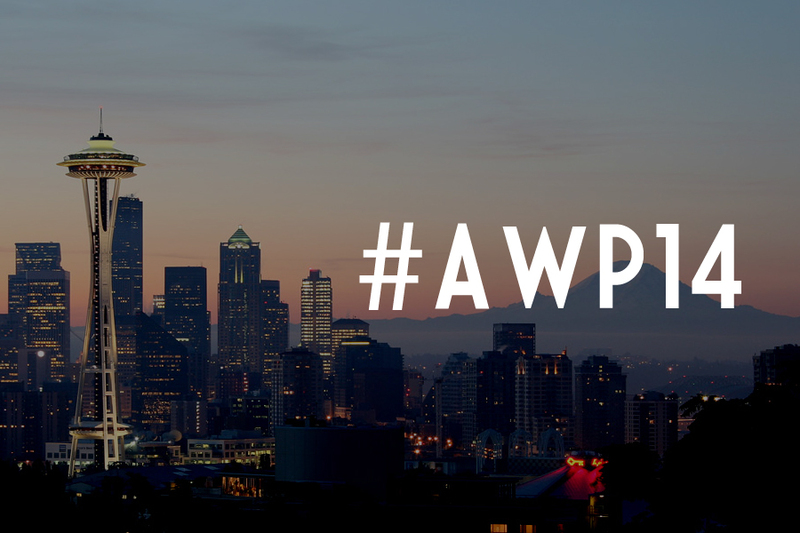 If I can remember to multi-task, I’ll send out some tweets (#AWP 14), just for fun. My twitter feed and handle are on this blog. See you here next week and I do hope you visit me on Google+ for workshop highlights and insights. I do hope I remembered my umbrella and phone charger. Have a safe trip! I hope to see you there, Mona. I’m packing this afternoon, so thanks for the reminder on the umbrella. I’ll post on Thursday after a few workshops. And Rachel Kusher, Flamethrowers here too, among soooo many others.